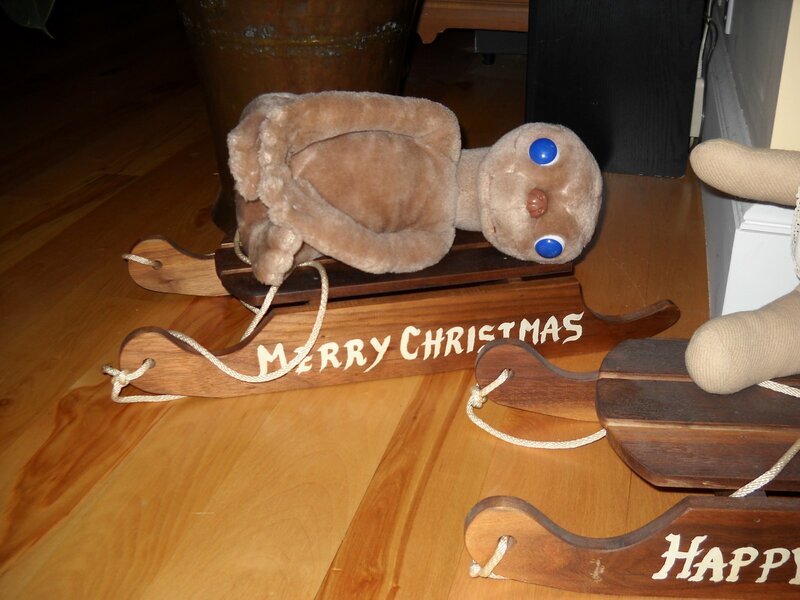 Merry Christmas from me and sideways E.T.! He’s been partying pretty hard this holiday season, but he hopes you have a happy holiday. Previous post ← Merry Noonie!